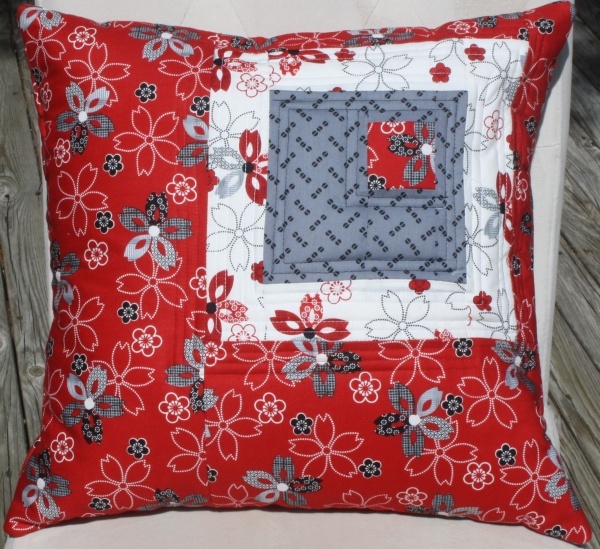 Daring and bold – This handmade pillow’s sophisticated design will transform your home’s décor. Black, white and red creates a striking and dramatic decor. The mix of these simple colors will maximize your decorating statement. 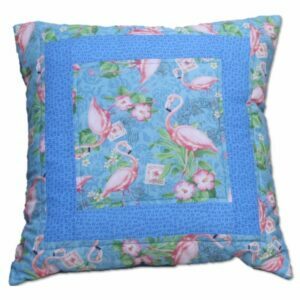 This handmade quilted accent pillow brings the right atmosphere of sophistication to your home design. 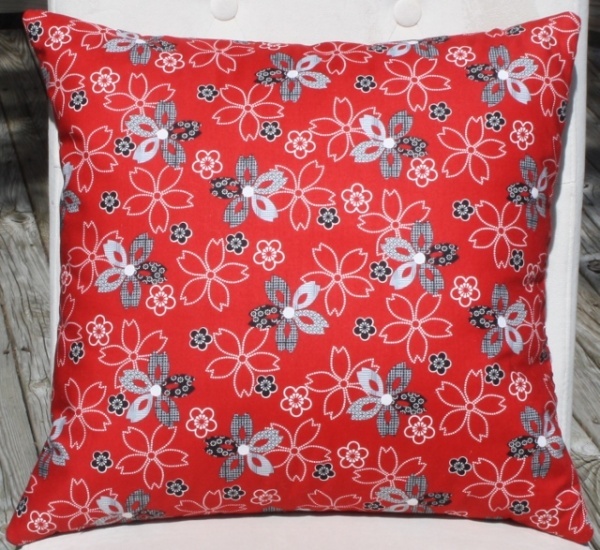 Black, White and Red is a very powerful color combination in any room of your home. This wonderful design adds a focal point of color that grounds, anchors, and adds a sophisticated look to any room. 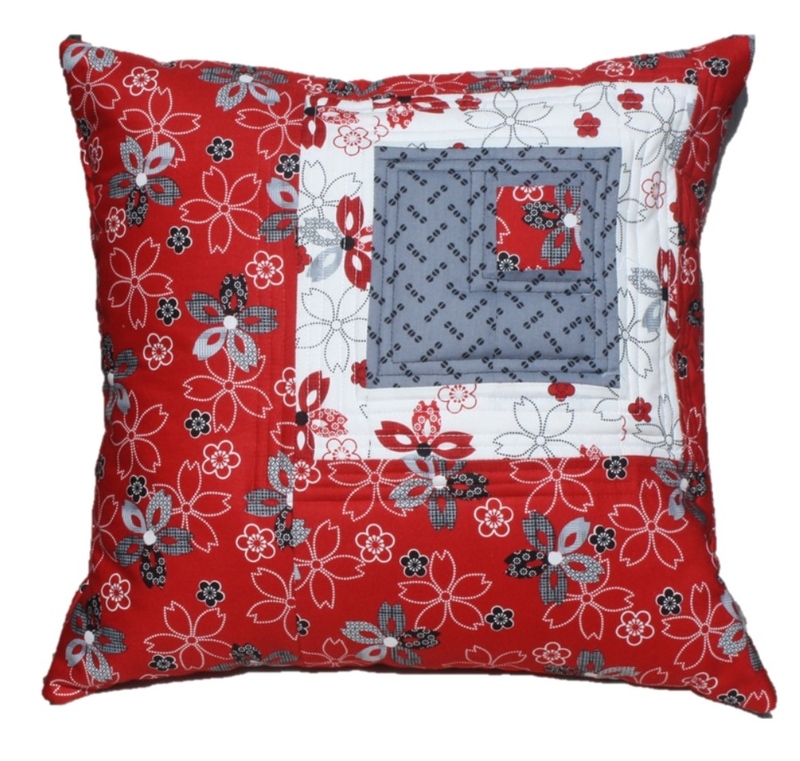 The quilted top adds texture to the wonderful combination of colors. From Contemporary design to Traditional to Urban Chic the bold sophistication of this design will add value and charm to your decorating theme. Go make your home beautiful. 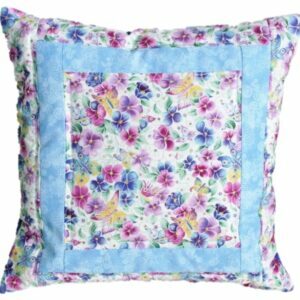 Get this wonderful handmade accent pillow today.